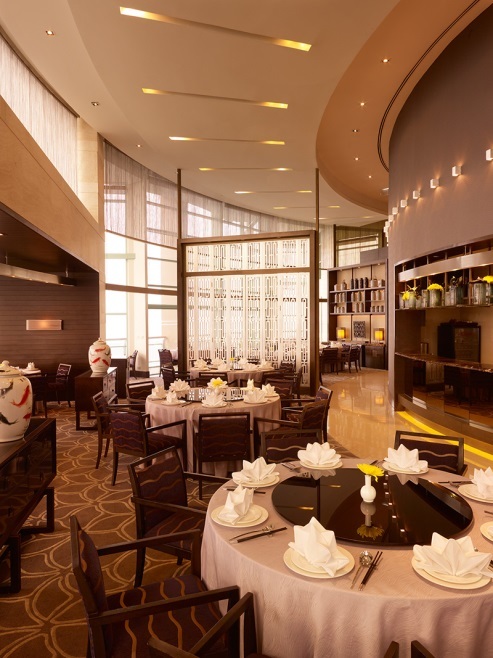 Indulge in more than 40 styles of luscious dim sum with a special promotion of “COME 4 PAY 3” at Silver Waves Restaurant, Chatrium Hotel Riverside Bangkok from now until July 31st, 2015. 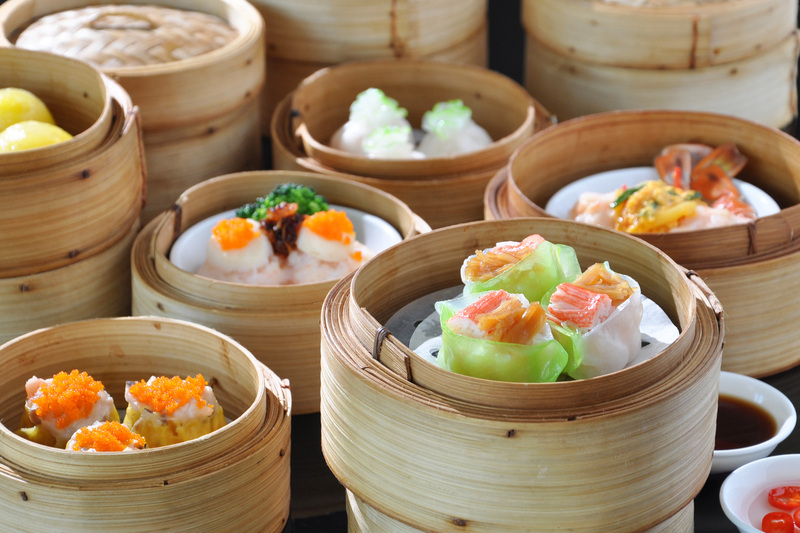 Enjoy Dim Sum Buffet served in steamed, fried, baked, soup and noodle styles with no limit priced at 690++ per person. The delectable Dim Sum Buffet at Silver Waves Restaurant has a great variety of styles, such as Crab Claws with Minced Shrimp, Steamed Prawn in Sea food Sauce, Macanese Egg Tart, Shrimp and Pork Dumpling with Crab Roe, Crispy Roasted Duck, Barbecued Pork Noodle Rolls, Deep-fried Fish Cake, Fried E-Fu Noodle with sliced Ham, Steamed Yunnan Ham Dumpling Soup, Pork Spare Ribs with X.O. Sauce and other menus more than 40 styles. Before ending up Dim Sum Buffet at Silver Waves Chinese Restaurant, try not to miss out on the tasty dessert, such as Hot or Cold Gingko Nuts in Syrup, Chilled Sago with Cantaloupe Melon, and Chilled Bean Curd with Fruit Salad. Come and relish Dim Sum Lunch Buffet Promotion “Come 4 Pay3” at Silver Waves Restaurant located on the 36th floor with outstanding views of the Chao Phraya River and an exquisite atmosphere where the ambience reflects the contemporary luxury of Bangkok with a modern Chinese interior design everyday between 11.30 – 14.30 from today until July 31, 2015.